Are you buying or selling Art? We offer an easy way to view Art auction price estimates and results, including detailed descriptions and photographs. 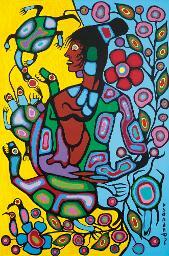 ArtPriceIndex.ca database is a resource for art collecting and education. It contains 12,834 artists and 84,826 records of artwork sold in Canada since 2001, including Inuit and First Nations art. ArtPriceIndex.ca database is updated twice a year, after the major live auction events from Spring and Fall. Our records clearly identify the artwork by title, dimensions, markings, the creation date and a catalog image. Our records include the auction house's estimates, the hammer price plus the buyer premium, and the sale date, along with the auction catalogue lot details. 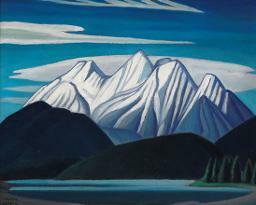 ArtPriceIndex.ca database contains records published by the leading Canadian Fine Art auction houses, from 2001 up to date. (December 2018). 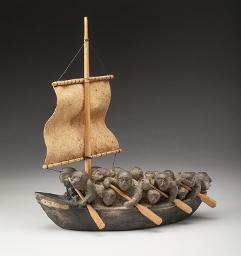 ArtPriceIndex.ca database contains over 16,000 sale records of artwork produced by Inuit artists from Canada. Sort and filter records by title, creation date, sale date, medium, dimension and prices, to easily create your indexes. The price indexes and lists you create are available to you from any device, once you login into your online account. We make available all information published by the auction houses, including lot provenience, literature, exhibitions and sale notes.